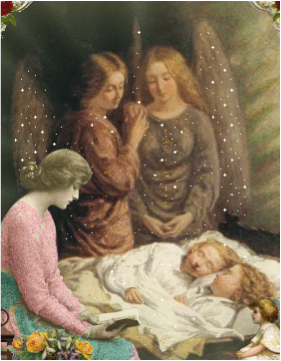 Angels bring lasting comfort where perhaps other interventions may not have helped. Angels are divine messengers and can come in many forms. This training will focus on the many different uses of angel imagery: for healing, for hope, protection, inspiration, guidance, breakthrough, change, and more. Imagery is the ideal way to connect to the realm where angels dwell. In order to register for this training you must have first completed the Foundations Course.